March 28, 2016 by admin & filed under . DNA Home Inspection is one of the Indianapolis area’s premier home inspection companies specializing in residential inspection services. We have made it our mission to serve current and future homeowners, providing them with information regarding the condition of the home’s visible and readily accessible primary systems and their related components. 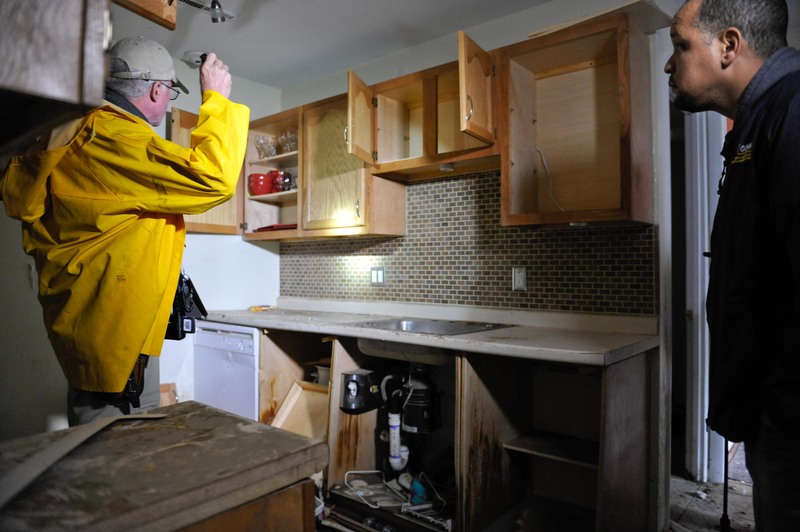 We inspect all residential properties, regardless of size or condition. Our licensed and certified inspectors provide a range of services that can be tailored to meet your individual needs, whether you’re buying or selling a home. 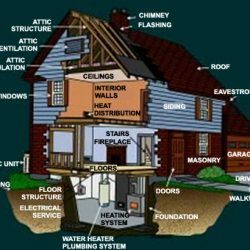 Our standard home inspection package includes a thorough review of your entire home, including the roof, exterior building condition, basement, interior rooms, floors, walls, ceilings, garage, fireplaces and chimneys, and outbuildings, as well as all of the major mechanical systems, such as HVAC, electrical, and plumbing. In addition, we provide radon testing, termite and wood-destroying insect inspections, and mold testing for homeowners interested in these services. Every aspect of the inspection is carefully and thoroughly performed, so you can be certain that your home has been examined in accordance with accepted home inspection industry standards. Our inspectors provide unbiased reviews on your property, ensuring an honest and objective inspection that will give you critical information about a home, whether you’re interested in buying or selling it. Each inspection comes with a detailed, detailed report that will comply with all applicable regulations. This document will also serve as an important tool in helping you better understand your home and how it functions. DNA Home Inspection has the experience and expertise you need to be certain that your property meets your expectations, as either a buyer or a seller. 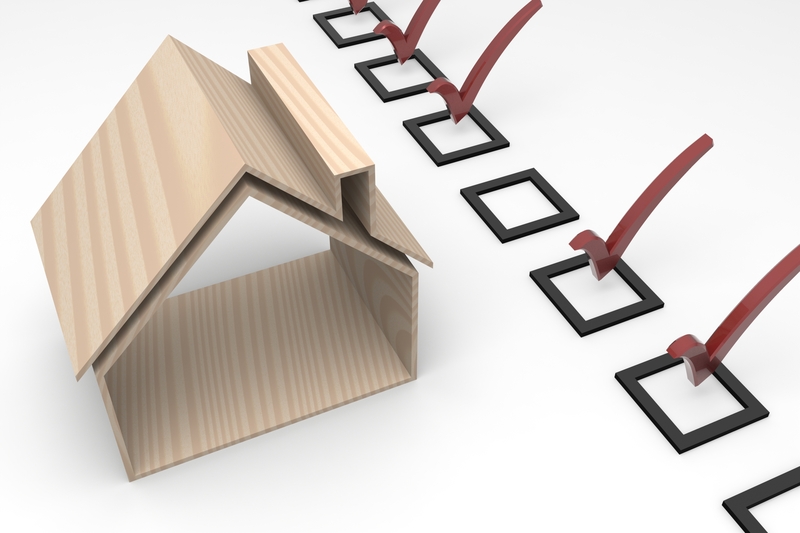 When the time comes for a home to change ownership, you want only the best when it comes to the inspection. To learn more about our services and what our high quality inspections entail, contact us today!